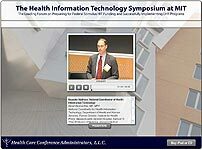 The 2012 Accountable Care Congress conference content is now available in a variety of formats. 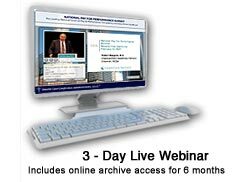 Online Archive of 2013 Accountable Care Congress Presentations today! Flash Drive of 2013 Accountable Care Congress Presentations today! Click here for overflow hotel. 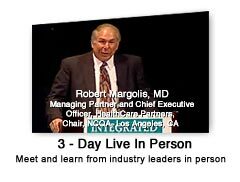 As Accountable Care Congress co producers, it is the pleasure of the California Association of Physician Groups (CAPG) and the Integrated Healthcare Association (IHA) to welcome attendees to our Accountable Care Congress. The Congress will provide an unprecedented opportunity to discuss, dissect, and identify effective ways to implement ACOs, a key component of the recently passed health care reform. MIXED PERSPECTIVES FROM EARY ACOs: SHOULD HOSPITALS BE AT THE TABLE OR ON THE TABLE? Preconference I: "Uh Oh...I'm an ACO...Now What Do I Do?" Keynote Panel: Mixed Perspectives from Early ACOs--Should Hospitals Be At the Table or on the Table? 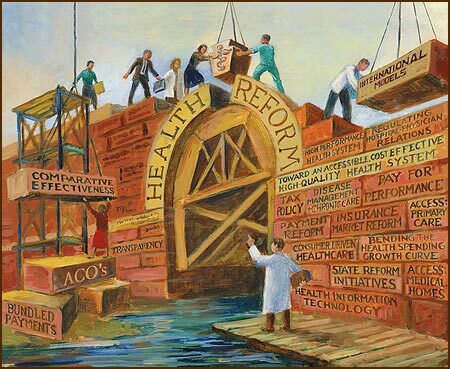 Accountable Care Health Plan-Provider Partnerships: What Works and Where are we Going? Should Pharmaceutical Companies Share in the "Accountability"? The IAHB designates this live activity for a maximum of AMA PRA Category 14 Credit(s) for onsite attendees. The California Association of Physician Groups is authorized to award 12 hours of preapproved ACHE Qualified Education credit (non-ACHE) for this program. This activity has been approved for a maximum of 17 National Association of State Boards of Accountancy (NASBA) CPE credits for onsite attendees. ACO Medical Director, Blue Shield of California, San Francisco, CA Robert G. Homchick, Esq. Director, Louisiana Public Health Institute, Health Systems Division, New Orleans, LA Eric Klein, Esq. Regional Medical Director, HealthCare Partners, Mission Hills, CA Adam D. Romney, Esq.